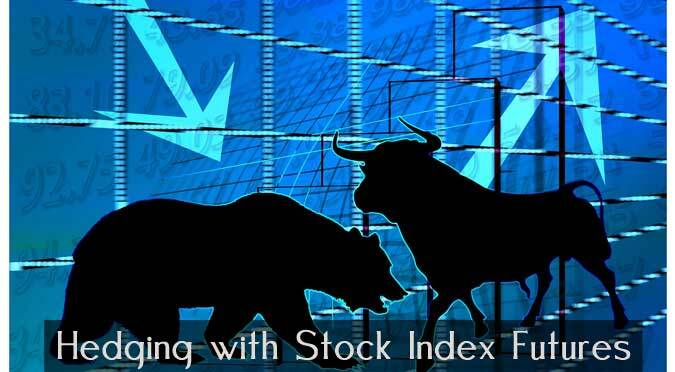 Use stock index futures and options for hedging your stock portfolio. With the U.S. stock market making all time highs, there are always concerns for a crash or ‘bubble’ burst. Whenever prices reach high points, there will always be some market ‘experts’ proclaiming the end is near and that a crash is imminent. While this is typically hype, there, of course, is always a chance that market prices could fall. Many stock investors are always searching for a way to limit their risk. One way investors can protect themselves is to use futures and/or futures options to hedge their stock portfolios. For those of you not familiar with hedging, the idea is to limit your risk exposure in the event of a down side move in stock prices. This is accomplished by trading derivative instruments such as stock index futures or options contracts. Let’s assume an investor has a $100,000 equities (stocks, mutual funds, ETFs, etc.) 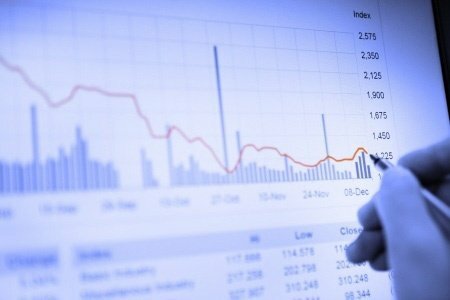 portfolio and wants to mitigate his or her risk if stock prices were to fall. He or she would sell a stock index futures contract such as the Emini S&P 500 contract. The Emini S&P 500 futures contract is worth $50 multiplied by the current price of the contract’s price. At the time of this writing, the Emini S&P 500 contract is trading at 2600 points giving it a value of $130,000 (2600 points x $50). By selling (shorting) Emini S&P futures contracts, if stock prices started to fall, the investor would be losing money on his or her stock positions but would be gaining on his or her short stock index futures contracts, thus, potentially offsetting losses from his declining stocks. Hedging may also be accomplished by buying or selling stock index futures options contracts as well. To learn more about protecting your stock portfolio by hedging futures and options contracts, please feel free to contact me for a personal consultation.